A new HTC Sensation outed by the folks at CNET has almost identical specs to those that we expect to see in the Vigor here in the states on Verizon. 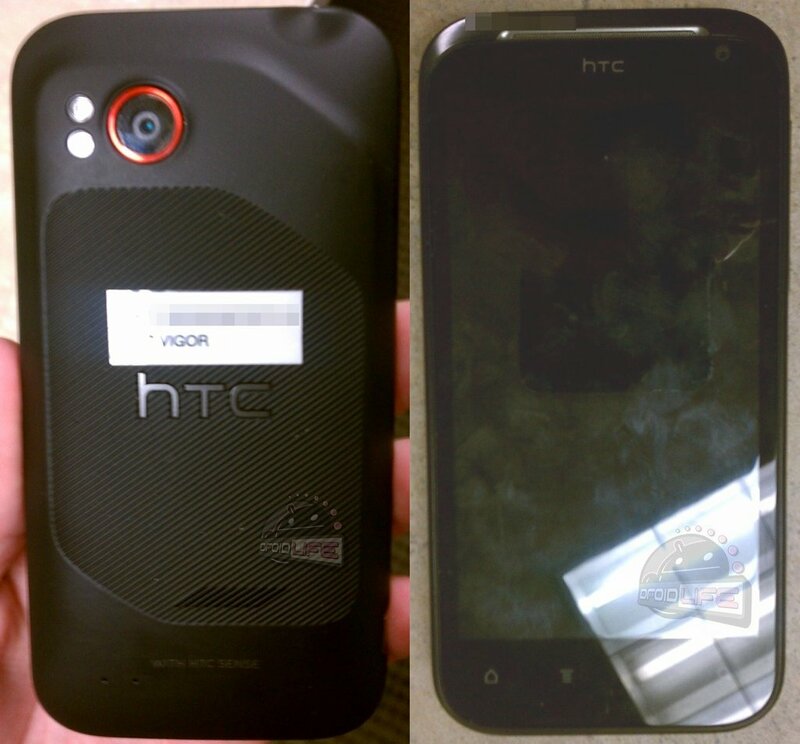 While we clearly trust our source that provided us with these detailed specs, this is a pretty solid second confirmation that they were spot on and that the HTC Vigor (first pictures of it) will most definitely be a beast. We were told that it will sport a 4.3″ HD screen, 1.5GHz dual-core processor, and Beats by Dre integration – all matching this leak of the new Sensation. Even better though, is the fact that this phone along with another from HTC, will both include some form of Beats Audio headphones or earbuds. The new Sensation is getting earbuds, while some are also set to include full ear covering Beats Solo headphones. No telling yet what the Vigor will come equipped with, but the earbuds seem more likely knowing that this very similar device is as well. More on the new Sensation over at Android Life.